Congratulations to Jonny Duddle! He has scooped the prestigious Waterstones' Childrens Book Prize 2012 for the absolutely magical The Pirates Next Door. This installment of Duddles' pirate books is about a family of pirates, The Jolley-Rogers who move into the small, quiet village of Dull-on-Sea, right next door to Matilda, who is very tired of living in a dull, boring little village where everything is just-so and nothing ever happens. Of course, this stirs things up a bit. 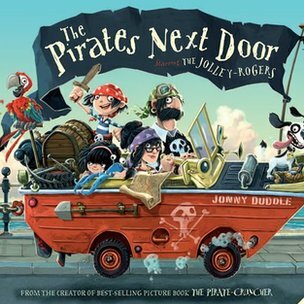 In addition to winning the overall prize (which came with a £3,000 award), The Pirates Next Door was also named Best Picture Book of the year for it's fantastic illustrations and storyline. Personal recommendation: This book and Duddles' previous picture book The Pirate-Cruncher are truly wonderful with atmospheric, delightful and (as I said before) magical illustrations. Anyone, child or adult, would love these books. AND...I should also mention that Jonny Duddle was presented this award on the same day Pirates: In An Adventure With Scientists opened in the cinema. Duddle was the concept artist for the film. Red letter day for Mr. Duddle! Finally, in regard to the Waterstones' Prizes; Liz Pichon's The Brilliant World of Tom Gates was awarded best fiction for children 5 to 12 and Jenny Downham picked up best book for teenagers accolade for her book, You Against Me. 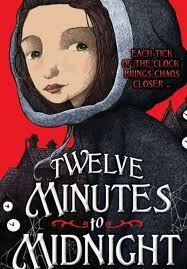 Thanks, once again, to those wonderful folks at The Bookbag, for publishing my review of a great, gripping historical mystery novel for ages 9 to 12 years.... Twelve Minutes to Midnight by Christopher Edge. 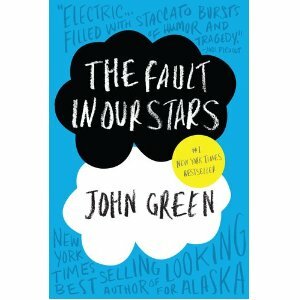 Fantastic read!!! 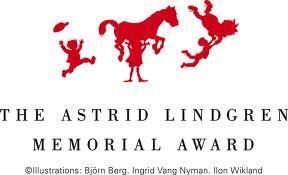 The Astrid Lindgren Memorial Award 2012 has gone to noted Dutch author, Guus Kuijer. Kuijer has beaten out a world of childrens' authors to be awarded one of the most prestigious, and certainly the worlds' richest childrens' literature award (worth 5m Swedish krona). Born in 1942, Kuijer has written over 30 titles, mainly for the younger teenage group. One of his best-known works was published in English as The Book of Everything. 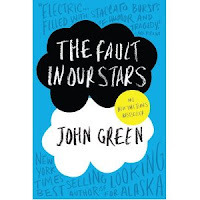 Set in Holland in the 1950's, it is a bout a young boy named Thomas, who can see things no one else can see. His tyrannical, violent, hyper-religious father rules over Thomas, his mother and his sister , instilling them with an unrelenting fear. It is only when Thomas meets the 'witch' next door that he learns freedom from fear and that there will always be others who can help him. 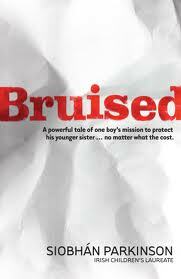 Kuijer writes with a deep respect for children and an overall attitude of tolerance and understanding. The Cuirt programme has been launched (Tuesday, March 13th) and once again, we look set for a very interesting series of events during the week of 24th through the 29th of April. 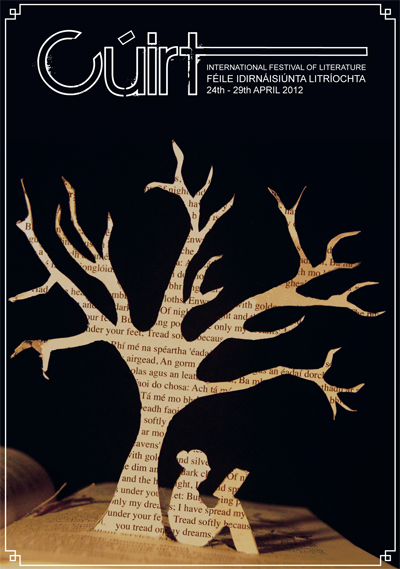 This year, Cuirt has partnered with the Galway Education Centre (Ionad Oideachais na Gaillimhe) to run literary events in schools all week. Included in these will be a series of workshops with children's writer Alan Durant (Burger Boy, GOAL!, Dear Tooth Fairy, Always and Forever....) and an event with current Irelands' Childrens' Laureate, Siobhan Parkinson! Also, Judi Curtin (!! 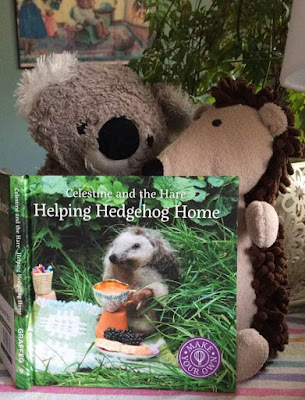 !...the Alice and Megan books, Eva's Journey, Eva's Holiday, and the new Time Spell books, Friends Forever and Double Trouble) will be appearing at the Town Hall Theatre on Wednesday, April 25 at 11:00am. Judi is wonderful and her books are a joy, so this is a can't miss event! The brochure for the Childrens Books Ireland Annual Conference is out now! On May 19th and 20th, the National Library of Ireland on Kildare Street will be filled to the brim with excited delegates waiting to hear from some of the best childrens' authors and illustrators in the business. 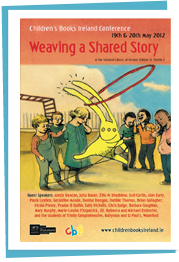 Alexis Deacon, Marie-Louise Fitzpatrick, Sally Nichols, Chris Judge.... and many, many more will be gathered together for this years theme, Weaving A Shared Story. Better book early. This is one not to be missed! This is a subject that I am asked about all too often, unfortunately. But we do all go through bereavement, and we have to acknowledge that even the youngest among us feel the pain of loss... and don't know what to do with it. 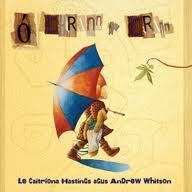 Lorna Bradbury has excellent suggestions on books for children undergoing bereavement (link below). 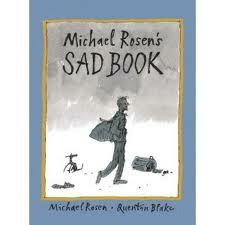 The first on her list is the beautiful book Michael Rosen's Sad Book. This one I would say isn't just for children... it's for all of us. Written around the loss of his son, Eddie, Rosen explores the full range of what it means to be sad and that everyone is sad sometimes. It's okay to be sad. One to keep on your bookshelf always, and cherish. A few of the others on Bradbury's list are; Missing Mummy by Rebecca Cobb (perfect for younger children), Always and Forever by Alan Durant, Sally Nichols' Ways To Live Forever... and of course, A Monster Calls by Patrick Ness. 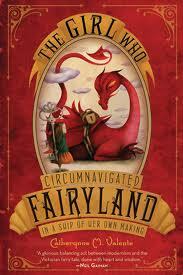 I've just ordered a copy of The Girl Who Circumnavigated Fairyland in a Ship of Her Own Making by Cathrynne M. Valente from the US... it's not available here until June!!!!. A crime, I tell you! I am so excited about this book that I couldn't wait, so checked on Youtube for a trailer. Here it is! 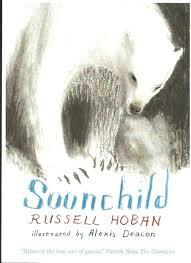 Tony Bradman has published a wonderful review of Russell Hoban's latest offering; Soonchild. I say his latest because, even though Hoban died earlier this year, this was not the last thing he wrote prior to his passing. 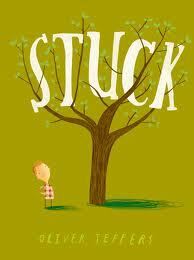 There will be one last picture book published by Walker Books in the autumn. Soonchild is a marvellous, expressive and wonderfully complex and weird exploration of life, fear and human nature. Sixteen-Face John is a shaman who lives in The North, but he has been neglecting his spiritual duties. His wife is pregnant, but the baby, Soonchild (of the title, refuses to be born because it can't hear the World Songs that every child must hear before they can be born. It is Johns' responsibility to retrieve the World Songs that Soonchild may come into the world. Reading Russell Hobans' work is always both a pleasure and a journey. Even his simplest stories lead us into other spaces; all of them rich and complex. Soonchild is no exception. 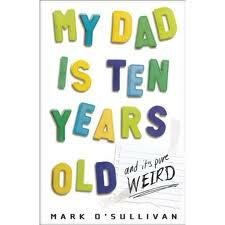 It reads very much like an old Inuit legend, and then again it is a very contemporary read. It is easy to get lost in this book, but the very nature of the story depends that we get lost and make our way through the wilderness back home again with Sixteen-Face John. 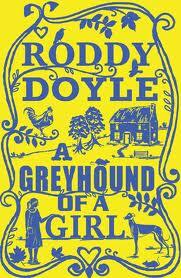 The writing is endlessly descriptive, but not over-burdening in its' descriptions. And the presentation of the book itself, the sheer beauty of it and the completely perfect illustrations by Alexis Deacon make this a completely remarkable experience. 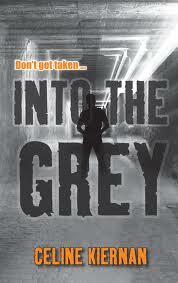 Attached is the link to Toiny Bradman's review. Some Saturday afternoon fun for us all! Enjoy! 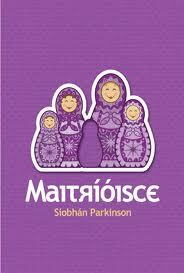 But the big events of the day and our final sessions were offered by the warm and wonderful Maeve Friel. Witch In Training, Tiger Lily and Lantern Moon were brought to life in events that also included impromptu flying lessons (on a broom, of course). Just brilliant! Thank you so much, Maeve. I can't think of a better way to an incredible week!